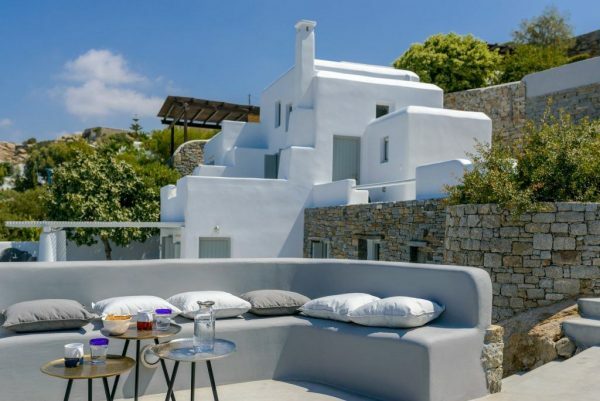 Best Luxurious villas in Greece and around the world. Private beaches. Chef and staff on premises. Swimming pools. 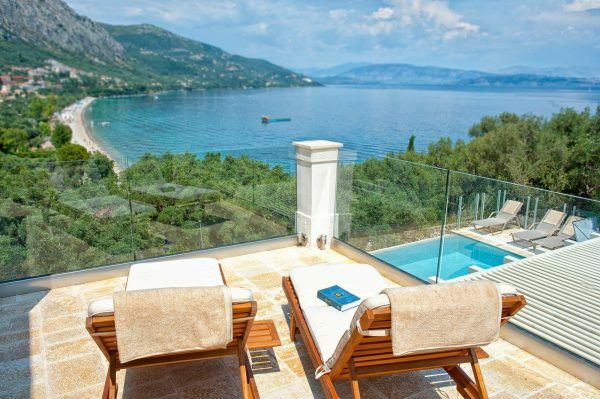 Fantastic views, Gardens, Playground, Wi-Fi , modern architecture and immaculate design. Mainland and islands. Peloponnesos, Mainland Greece, most popular islands. Mykonos, SANTORINI, Corfu, Crete. Special events parties, weddings.